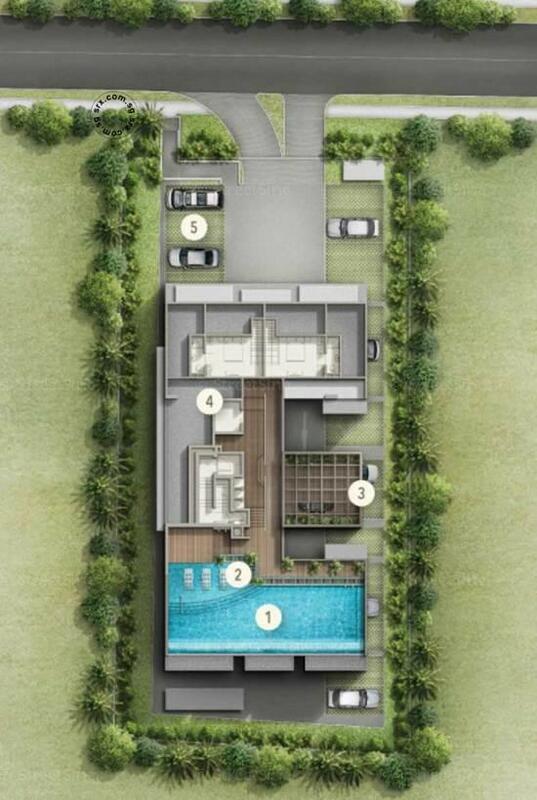 I'm interested in LIIV RESIDENCES found on SRX.com.sg and wish to enquire more about this new development. Please send me more details. Thank you. 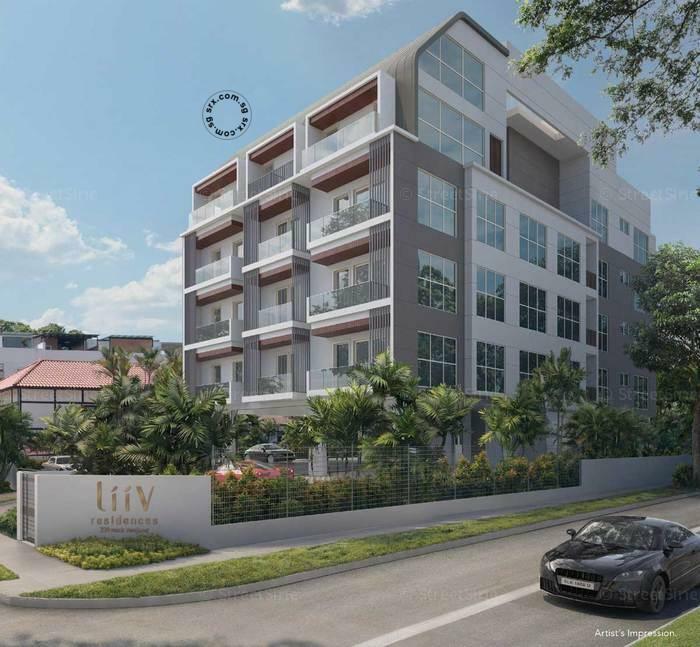 Located at Pasir Panjang Road in District 5, Liiv Residences is a freehold development by LCT Land (Pasir Panjang). 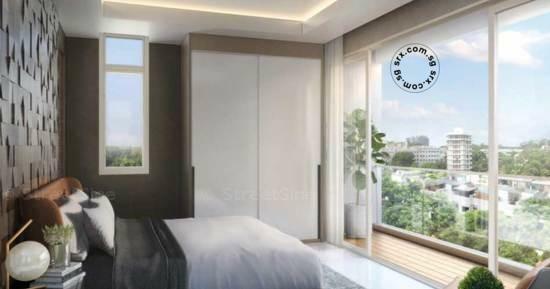 The development is conveniently located and easily accessible via the nearest MRT Stations such as Haw Par Villa MRT and Kent Ridge MRT Station. Liiv Residences is located near West Coast Highway and the Ayer Rajah Expressway (AYE), which provide easy accessibility to other parts of the island. The development is near to many shopping centers and eateries along West Coast Road. For a wider variety of shopping, dining and entertainments, future residents could visit The Star Vista and Vivo City. Popular gathering areas such as West Coast Park, which are perfect for families and friends to hang out, are located near Liiv Residences. Reputable educational institutions in the vicinity include National University of Singapore. 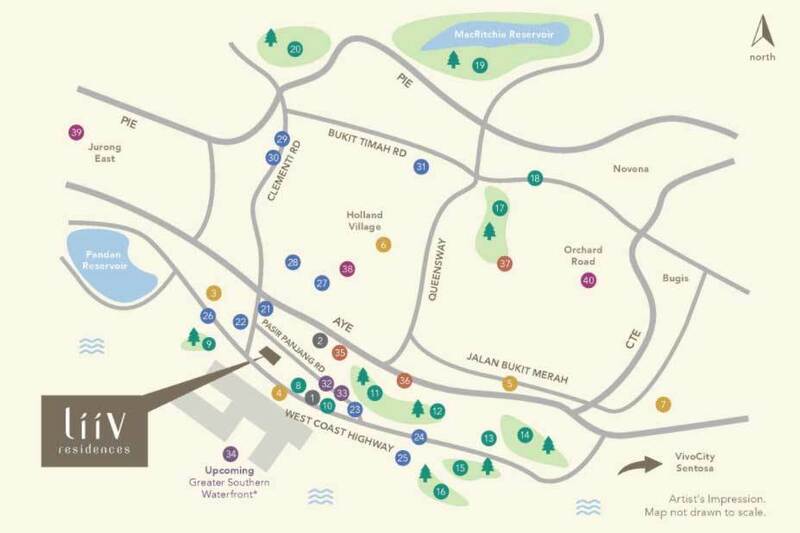 Nearby parks include West Coast Park, Clementi Woods Park and Mount Faber Hill, which are perfect places to hang out with friends and families on weekends. 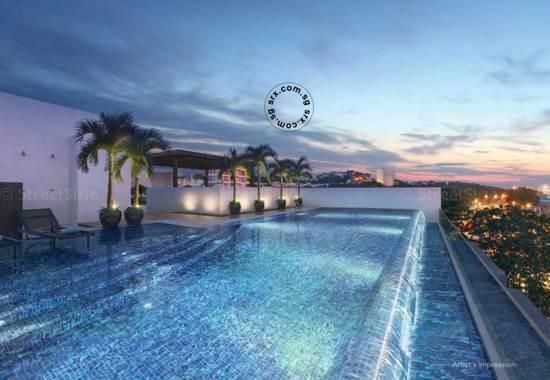 D.05 New Freehold Condo at Leasehold PRICE!